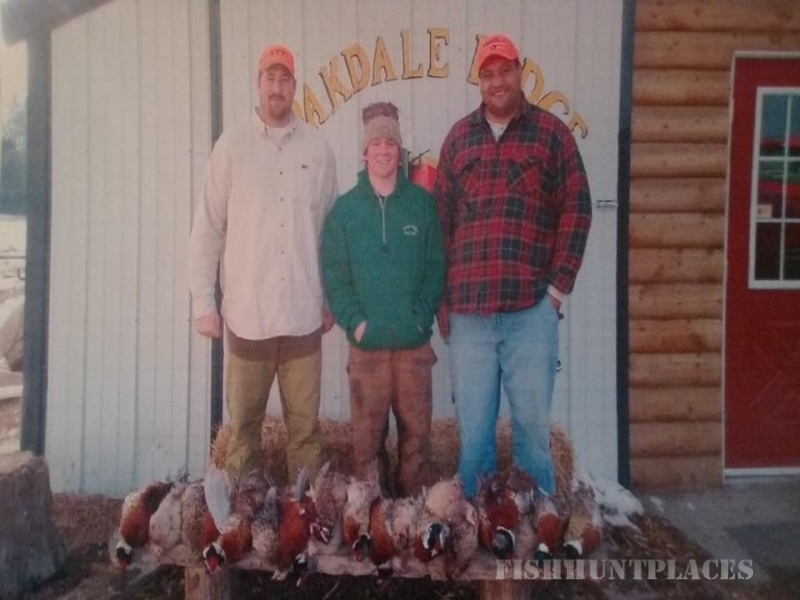 Oakdale Ridge Hunt Club (ORHC) is nestled amongst 1000 quiet acres, just 42 minutes from the Twin Cities. 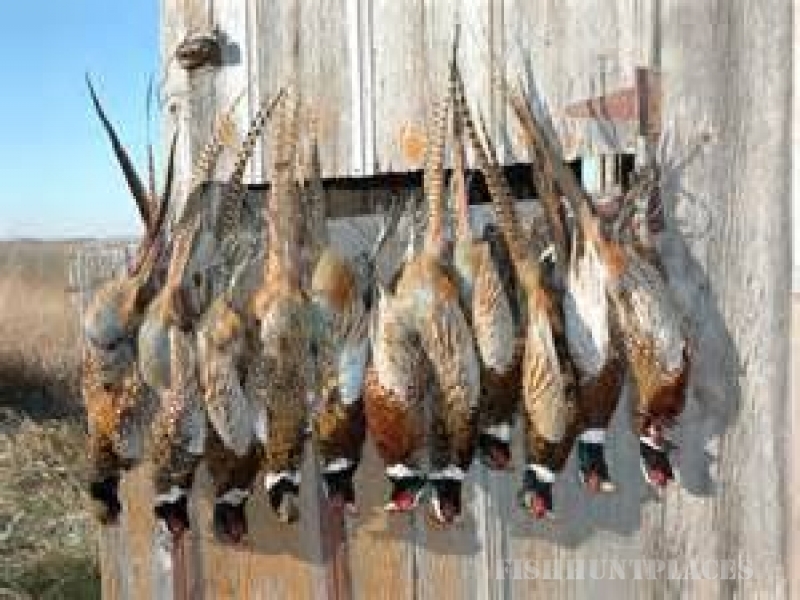 ORHC is a family owned and operated business that provides you game bird hunting at its BEST! 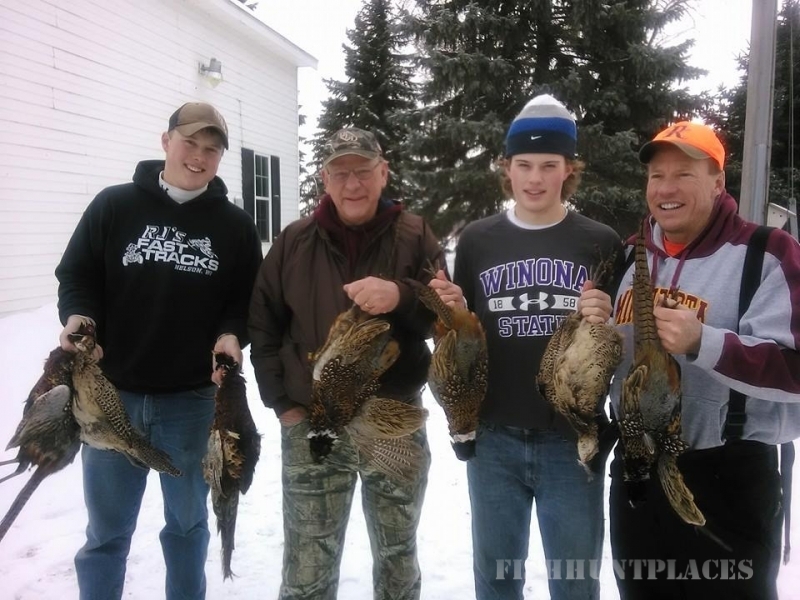 ORHC offers each hunter a way of not coming home empty handed. 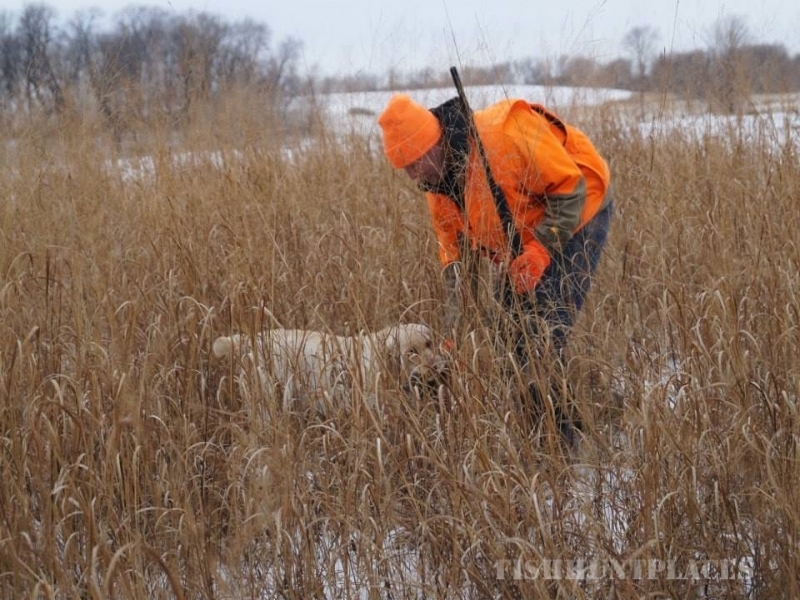 Hunters are provided the comfort of stress-free hunting, and great field availability, all to themselves. ORHC operates on a membership basis. 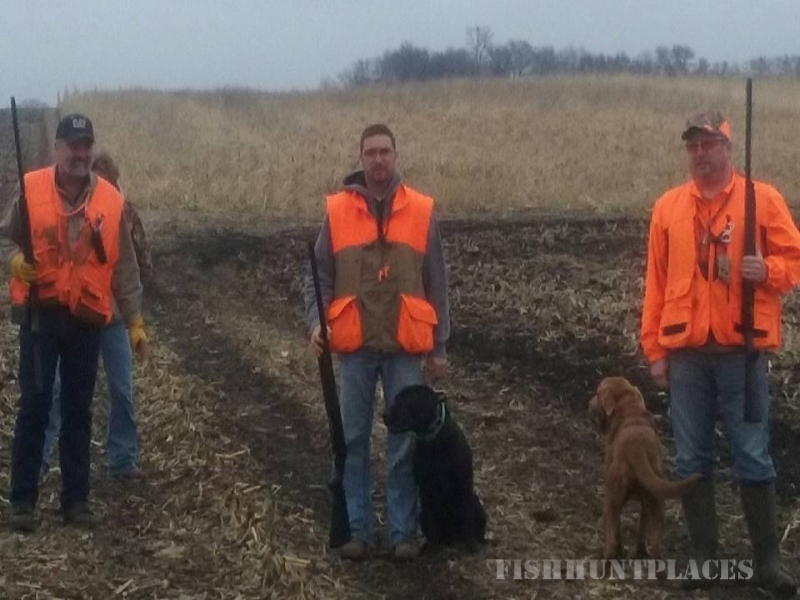 One person from each hunting party is required to be a member, but guests are always welcome! ORHC’s season runs from the beginning of September to April, six days a week. ORHC is closed on Monday’s and Holidays. Hunters are given a private area to hunt at their own pace. The clubhouse is available before and after each hunt, where hunters can relax, grab a bite to eat or a beverage.